Great!!! Very thorough! All of my questions were answered! I feel very comfortable about my upcoming procedure! I went in for an ablation procedure. 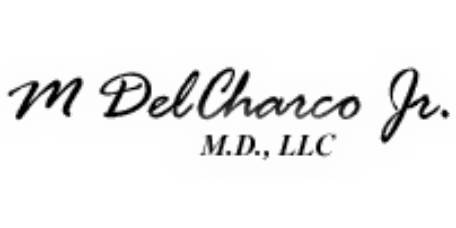 I was welcomed by the nurse and anestesiologist thats separate from DelCharco's practice. However, all the staff that I interacted with was extremely pleasant and explained the procedure to me thoroughly. They took great care of me and have for the last 5 years for annual and other visits including and following the birth of my daughter. They see their patients in a timely fashion and Brittney the ARNP is amazing! Highly recommend! Everyone was warm, friendly and made me very comfortable before and after procedure. This was my first time meeting Meghan. She was very polite and gave me time to ask my questions.